Now your child can make musical sounds with Branch and all their favorite troll characters from the hit movie Trolls on the musical Recorder! 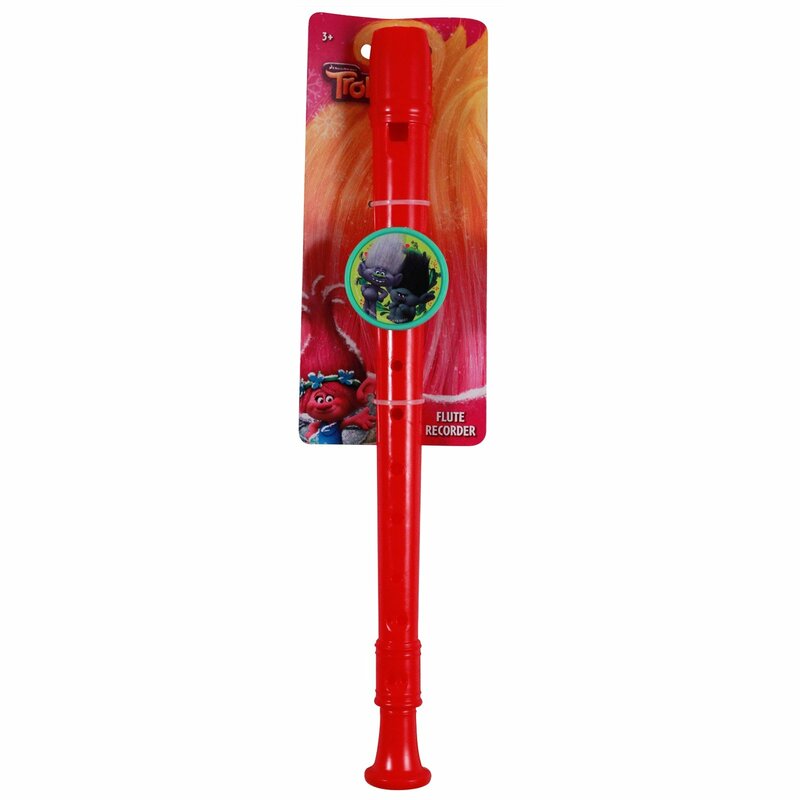 Make happy songs with Branch and his troll friends with the Officially Licensed Trolls Flute Recorder! This recorder is a great musical toy instrument for kids that promotes developmental learning while making play time fun by creating harmonic tunes from this fun and classic toy. Your child will love the beautiful orange color of the recorder and the picture of Branch! 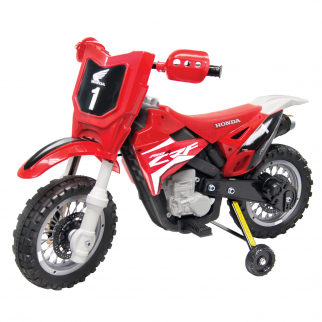 This recorder is constructed of durable plastic and 13" long, so your child can take this either indoor or outdoor for musical play time. It's a great party favor or stocking stuffer idea and will provide hours of fun this holiday season! 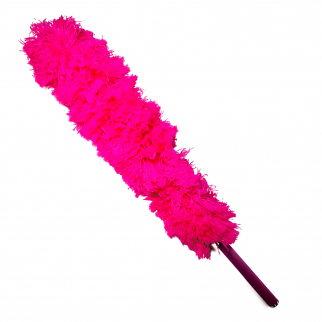 Universal Home Telescopic Jumbo Flexible Feather Duster Extendable 56In Pink $ 9.99	• 33% off! 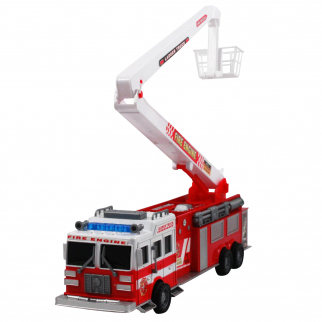 Friction Power Fire Truck Toy 17" Firefighter Rescue Engine $ 20.99	• 40% off!